It’s that time of year again! Time to rack your brain trying to figure out what the perfect present is for that special person who labels their pantry shelves, color coordinates their closet, and who would notice if you moved their salt shaker 3 cm to the left. Don’t fret, we’re here to help you! This list should give you several gift ideas that your OCD comrade will not only find extremely useful but could even make them a little less OCD. No one wants to see little dust or debris particles in the cracks of their keyboard, edges of your phone, or even the buttons on the remote. This double-sided brush can get to those tough to scrub places that terrorize your OCD in their sleep. 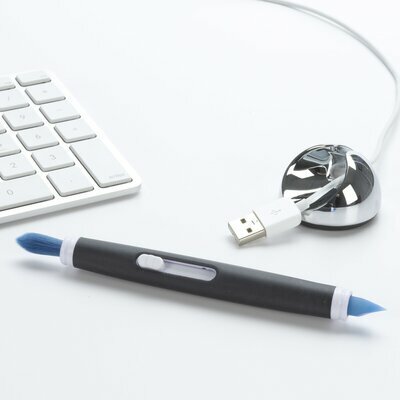 For the OCD person who just hates anything to be left on their desk. This organizer has three storage compartments, two open sections at the top of the cup for pencils, pens, rulers, etc. and a hidden bottom compartment that’s perfect for headphones, paper clips, thumb tacks, or anything small. For the avid book reading OCD, bookshelves can be a tedious undertaking of placement and alphabetize. Why not let them keep their “in use” books close at hand on the wall for easy access while still looking smart? You think organizing an entire kitchen is ugly, you should try and watch an OCD try to organize their wallet. It seems that there are far too few slots and far too many required materials to be effectively organized all in one place. Make it simple for them and ask them to put just the essentials in this sleek card holder case (in alphabetical order of course)! As you are aware, our OCD friends despise clutter about their various spaces of living. For some reason, if they can contain the clutter while still being able to see where the things they utilize most are, the voices seem to leave them alone. 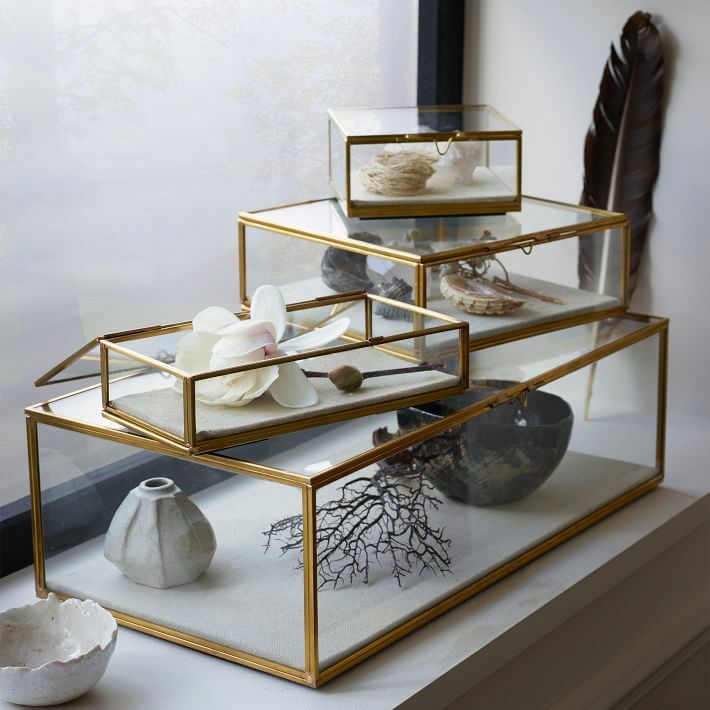 These chic shadow boxes can solve their problem while still being functional and good looking. Believe it or not, even OCD people can be forgetful. This simple Chalkboard Organizer is a place for them to hang their keys, write notes to themselves, and even place important papers to be sent out or taken with them to an interview or appointment. Finally, this last gift could send your OCD over the moon, or to the psych ward. The one thing a detail oriented person loves more than anything else is having a completely clean space. Some just can’t swing a cleaning palooza every weekend; or if they can, they still feel like they missed key parts of the house because there are only so many hours in the day. Give them the gift of one free house cleaning from a trained professional. You can even let your OCD give the service instructions or special requests of what they would like them to focus on.